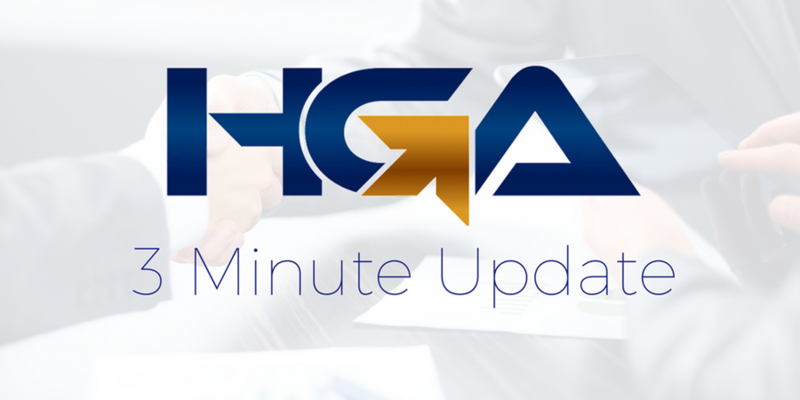 HGA Client Spotlight! Say hello to Hansen Distillery. 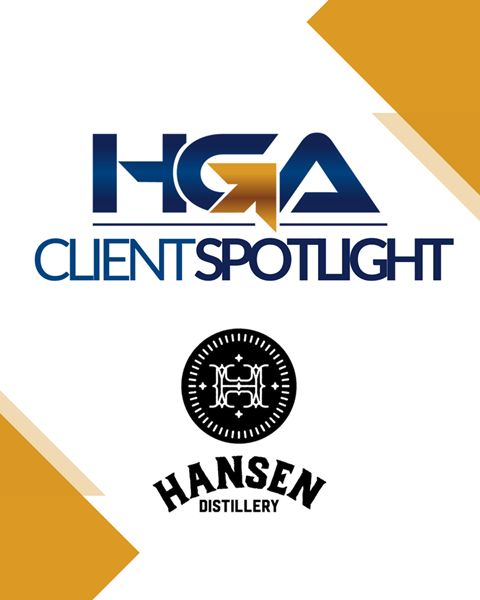 We're pleased to highlight Hansen Distillery this month! They're an Edmonton-based family-run craft distillery that prides itself on producing quality products using ingredients sourced from Alberta. As a team, they are a fantastic local company making fantastic local spirits. Join them for a tour & tasting at their beautiful West Edmonton location at 17412 - 111 Ave NW. We recommend their Trouble Gin or their Ring of Fire Cinnamon Rye! Learn more about Hansen on their website! 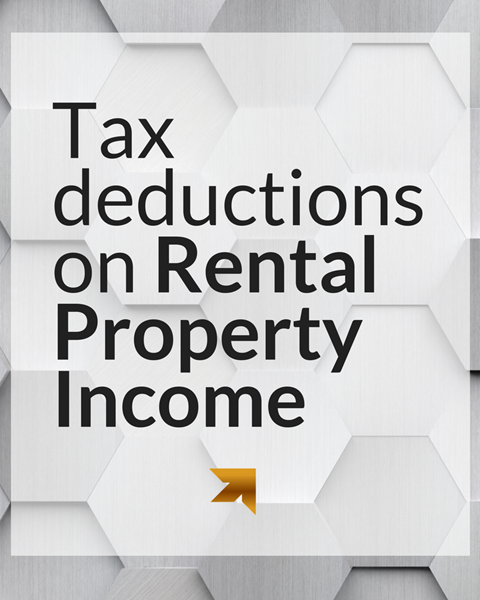 (5) The cost of providing utilities if you choose to pay for them in the renters agreement. (1) Santa comes out at night on November 18th for Santa's Parade of Lights on Jasper Ave! Bundle up, sip hot chocolate, & kick off the holiday season! (2) Christmas is coming! Check out the All is Bright Festival on 124th street on November 25th for entertainment, beer gardens, and a "Light Up the Night" ceremony! (3) Have a Star Wars fan in the house? The Edmonton Symphony Orchestra is putting on an evening of music from the iconic film! 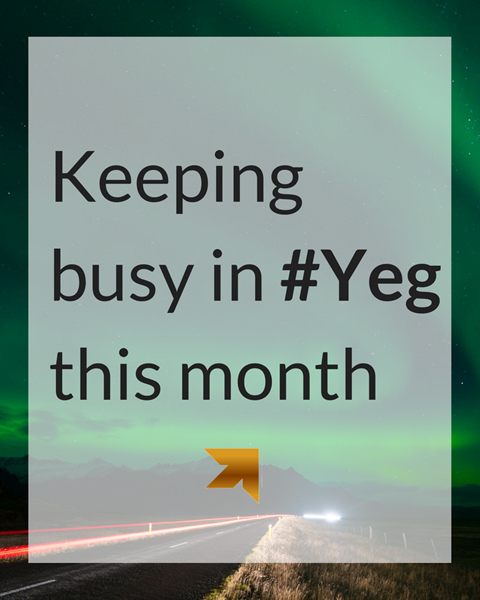 It's at the Winspear Centre Novemebr 28-29! (1) HGA Tips: Keeping receipts organized for Tax Time! (2) GST Housing Rebate: Buying a new home? You may be eligible. (3) Santas Anonymous! We're filling the HGA car again!